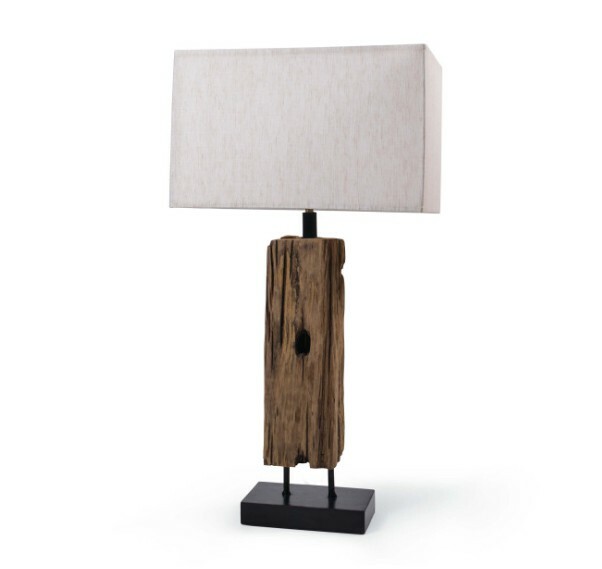 Wood Finishes are often purposely distressed and not guaranteed to be a perfect match. 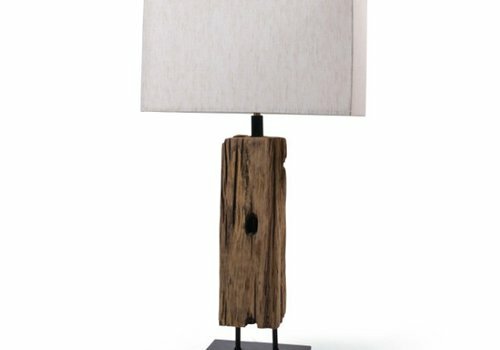 Variations from the item photo in color, texture, shape and shading are not considered a defect. 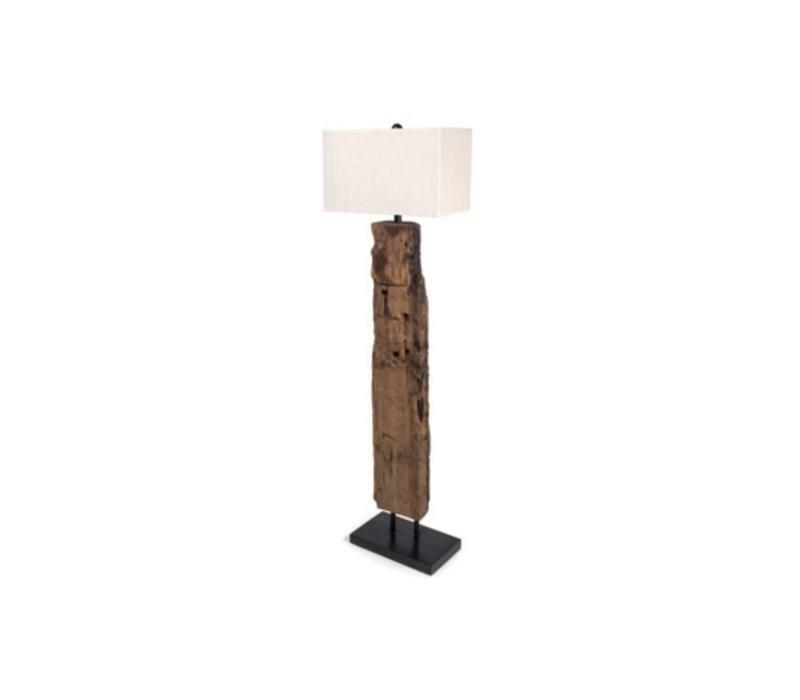 Add natural textures and a naturally modern aesthetic to any room with this reclaimed wood table lamp. 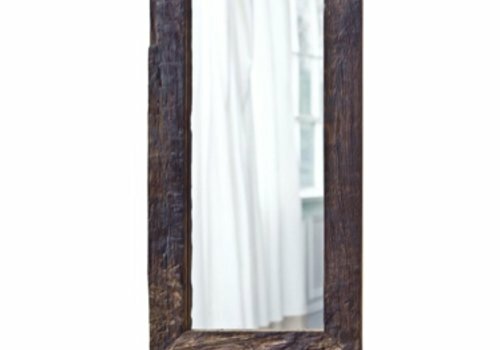 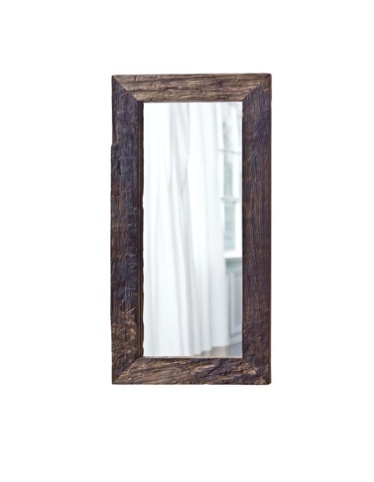 Add natural textures and a naturally modern aesthetic to any room with this reclaimed wood framed mirror.